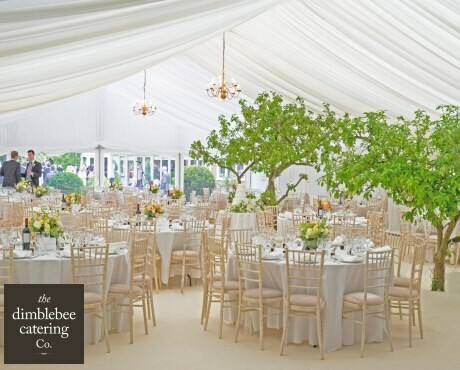 We have catered for over 60,000 guests and unique events. 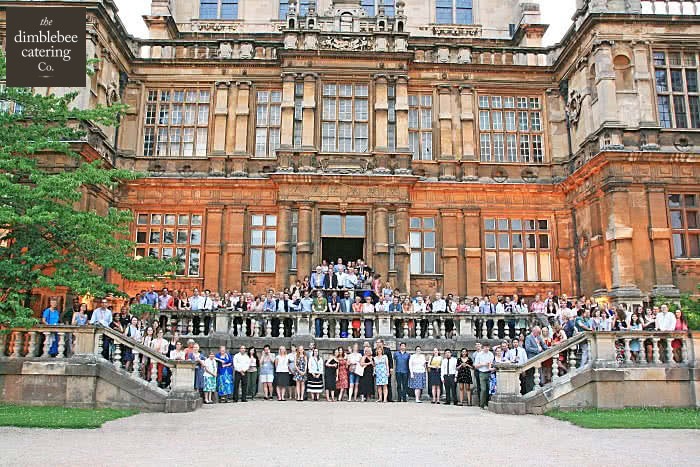 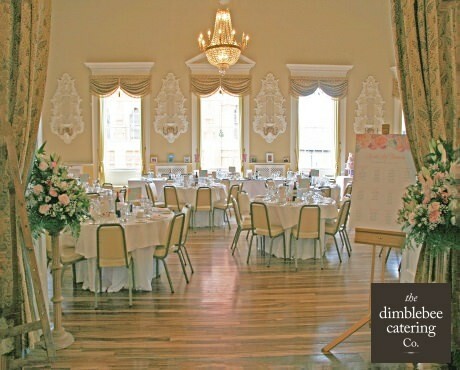 We work with some amazing wedding venues and brands across the East Midlands are bring that same level of experience, ability and passion to you. 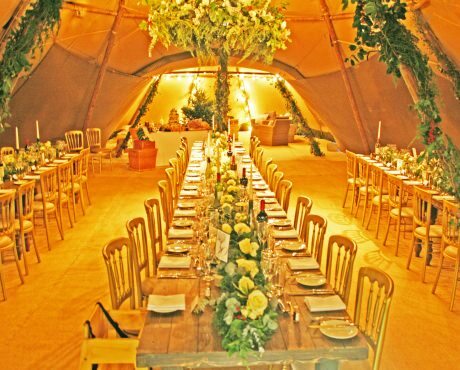 and event catering services Nottingham. 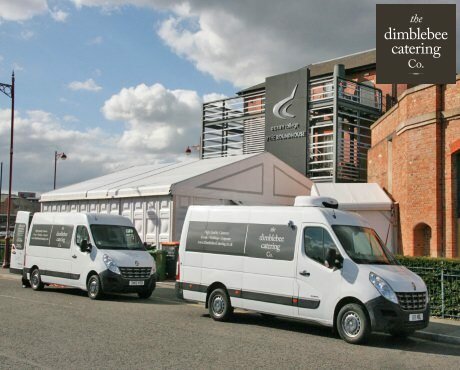 We operate from modern 5 star approved kitchens near the M1/M69 and have the best reputation for event and wedding caterers Nottinghamshire. 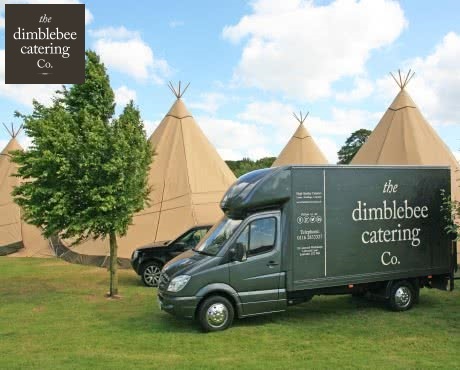 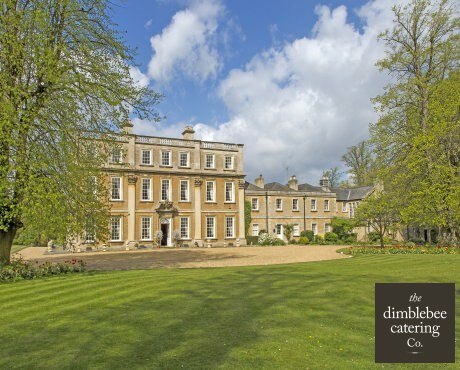 Dimblebee Catering are specialist outside caterers for weddings and corporate events for business, venues, marquees, tipis and your own home. 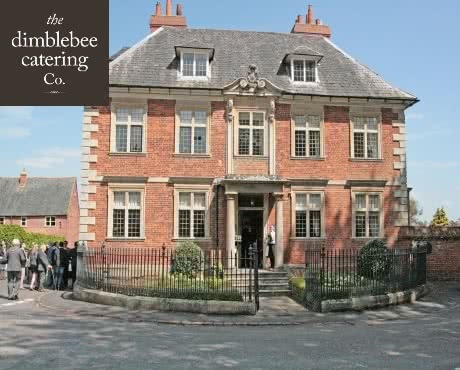 meet or exceed your expections, every time. 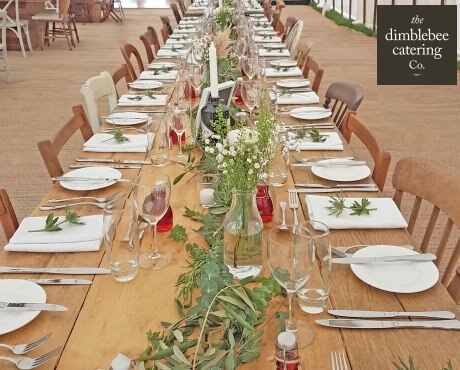 We work with some amazing Venues and Brands and bring our experience to you. 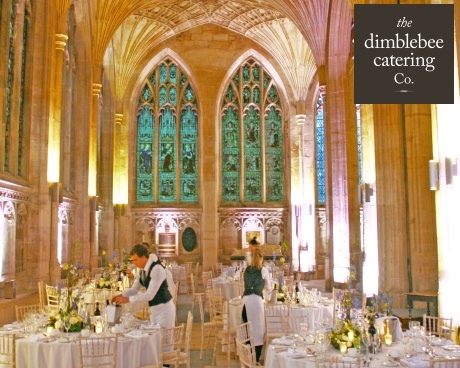 professional and flexible service as well as fabulous food. 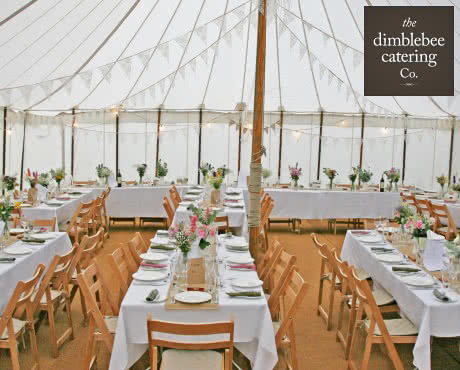 Call us today and talk to us about your event.